Sir Steve is Brand Ambassador for the high street optician, Specsavers, to help raise awareness of sight loss through diabetes, a condition with which he was diagnosed more than 20 years ago. Diabetic retinopathy is one of the most common causes of sight loss in those of working age but regular diabetic eye screening can help to detect the early signs and prevent it causing long-term damage. 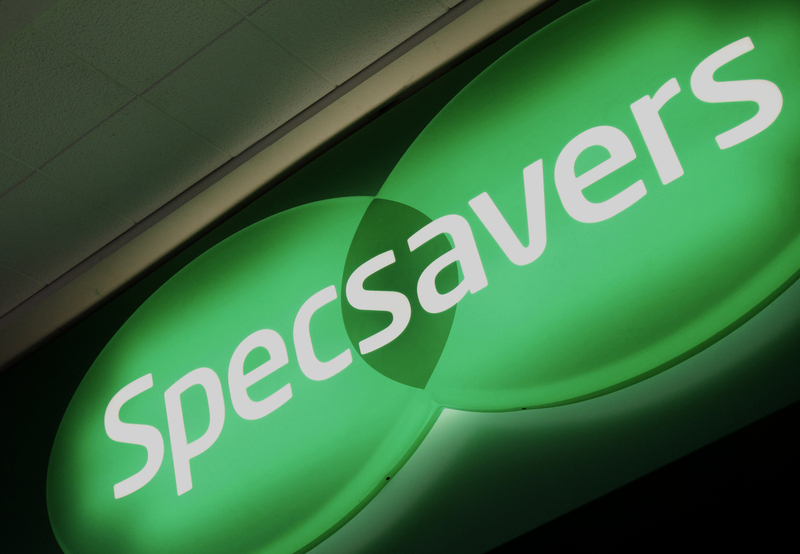 "Unfortunately, I am more aware than most of the importance of regular check-ups for those with diabetes," comments Sir Steve, "But I hope that my involvement with the Specsavers campaign can help ensure everyone keeps on top of their eye health."